In Tanzanian pastoralist communities, Maasai girls are traditionally married off by the time they are fifteen years old, and only 1 in 100 girls gains access to secondary education. This dearth of education leads to a generation of women who suffer early and unwanted pregnancies, HIV infection, gender-based violence, illiteracy, poverty and hunger. Maasai girls are not encouraged to learn about their rights or reflect on and gain the tools to explore their dreams and opportunities. Without any hope of a full educational cycle, there is little hope of change, physical or emotional security, fiscal independence… and so the cycle continues. 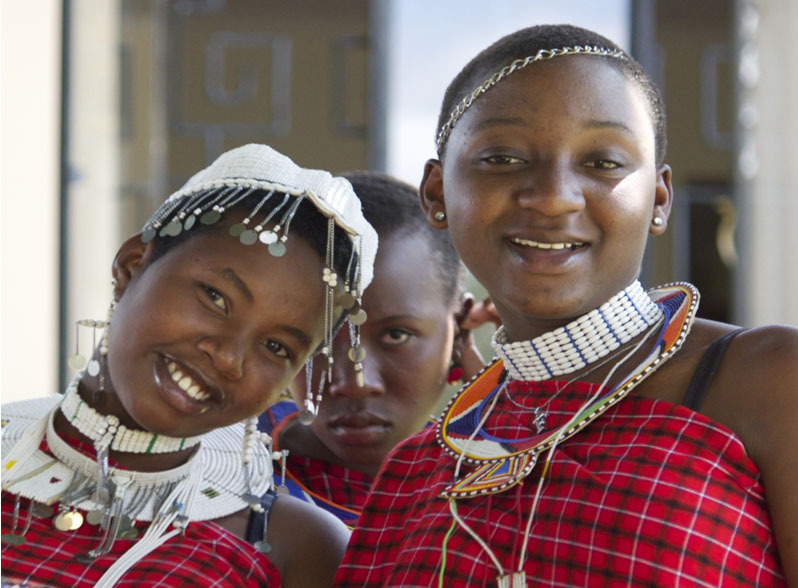 The Stephen Lewis Foundation’s field partner, Maasai Women Development Organization (MWEDO), has been working to get – and keep – girls in school since 1999. It was founded by three local women who had themselves struggled to access education and combat stigma around female independence, initiative and protection, and they are experts in what is needed and what works. They know, without a shadow of doubt, that girls’ education is one of the best, if not only, forces of real and lasting change for women. MWEDO runs its own secondary school, and supports attendance at other local schools through its Education Access Program. 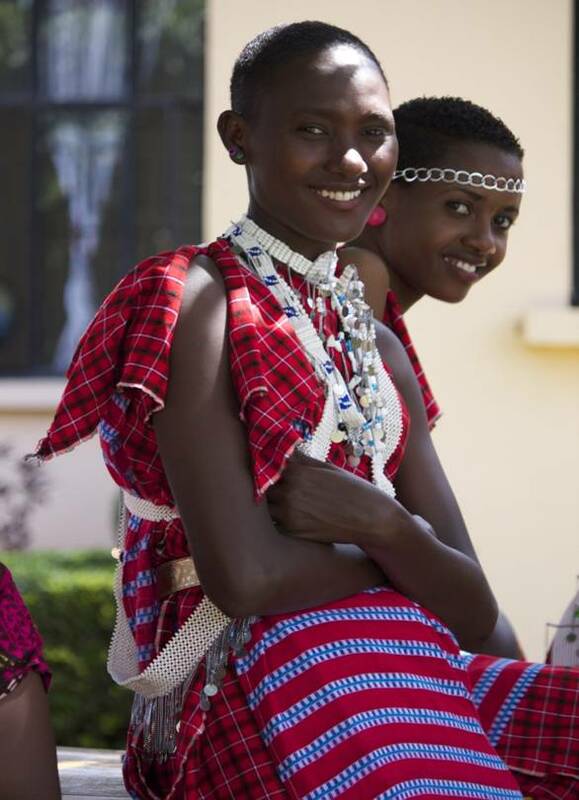 Since 2005, over 600 Maasai girls have accessed secondary education thanks to MWEDO’s support. No one else in these remote and traditional Tanzanian communities is dedicating such total and focused attention to girls’ education. Moreover, MWEDO does not stop at support for school attendance. They also work closely with the entire community to advocate for a fulsome and engrained understanding and recognition of girls’ and women’s rights, and of the benefits of continued education at every level of household, community and society. MWEDO holds community meetings and training sessions to acclimatize local traditional leaders and government staff to the rights of girls and women and the tangible and community-wide benefits of their improved health, education and independence. Their traditional birth attendants and home-based care workers are trained in nutrition, HIV and STD prevention, psychosocial care and family and grief support, and so are able to identify and help vulnerable families where a girl’s education might be under threat. MWEDO is highly visible in the community where they provide a series of income-generation and medical and psychosocial support and referral services, and they are trusted and listened to by leaders and the most vulnerable alike. 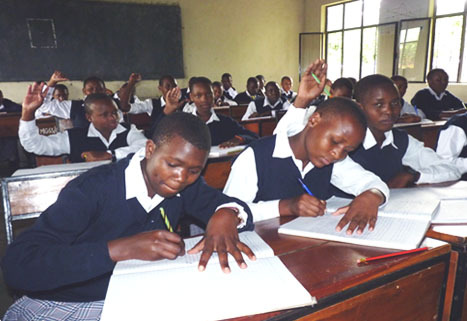 The $100,000 grant from 60 million girls to the Stephen Lewis Foundation (SLF) and its field partner, Maasai Women Development Organization, will enable 100 girls in the communities of Manyara and Arusha to attend high school for one year in a holistic approach of support. 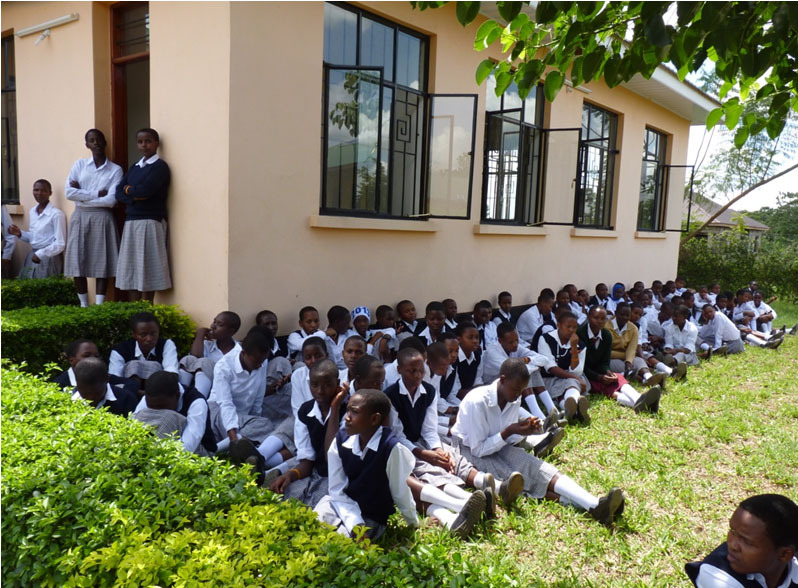 To enrol 100 girls in Year 1 of secondary education. This project will provide quality secondary education, as well as financial support for school fees, meals, supplies, books, uniforms, lodging and food for one year. To provide medical and psychosocial care, including sexual and reproductive health education. To provide awareness-raising campaigns with community members and leaders, as well as government staff, on the importance and value of girls’ education. The Stephen Lewis Foundation and 60 million girls have a longstanding relationship of mutual trust, respect and support. We share the same unflinching awareness of and commitment to the primary place of girls’ education in any efforts to improve the human condition. The fit between 60 million girls and MWEDO was immediately apparent to the SLF: this grant would target all the issues around girls’ education, health, independence and safety that 60 million girls holds so dear. This will be our fifth project investment with the Stephen Lewis Foundation for a total of $500,000 since 2006. We are proud to be working with their incredible team once again.